Anyone got a good glass shop, hopefully in the US, that's not too expensive. I've never had any glass, until a few months back. I bought a nice spoon, I loved it. And it lasted about 2 months and cracked in half. I will tell ya this.. don't get another crappy spoon. Get a nice bubbler/burb to suit your needs or one of those like, 14 inch tall glass bongs that run about $40. gotta call em 'waterpipes' though.. lol. some of their things seem pricey but overall pretty decent. Mate, if you are looking for a good glass pipe, then don't expect it too cheap because when you say good, it definitely relates to spending some money dude.I just got one for myself at over 200 bucks recently and damn I am really having a good time with it. Re: Want to purchase a glass bong, any suggestions? 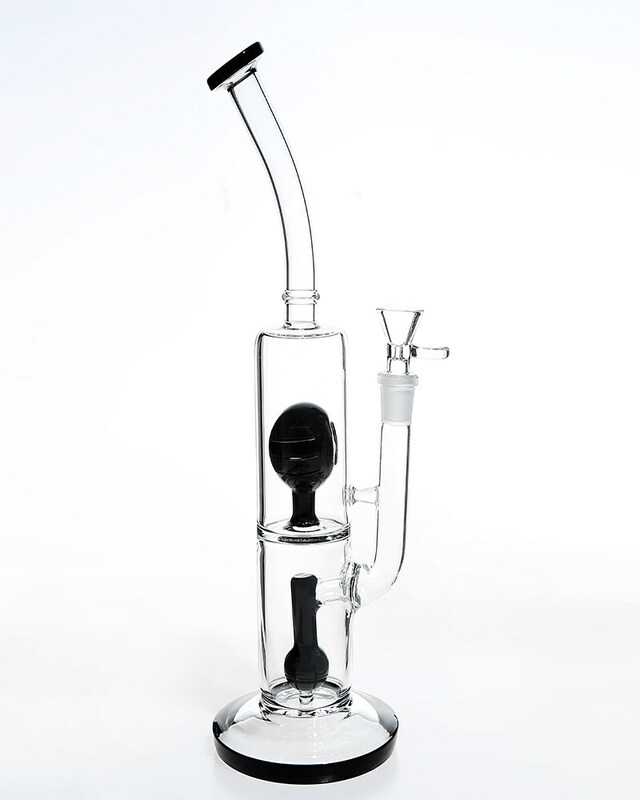 If you are looking for the best glass bong then no need to look around. There is a great website which have the amazing glass styles that you would love to purchase. I always look for it from their place. The price is also reasonable. Find the largest selection of: metal smoking pipes | glass bubblers . i bought so much glass over the years and it was all cheaper stuff and it always ends up breaking!!! 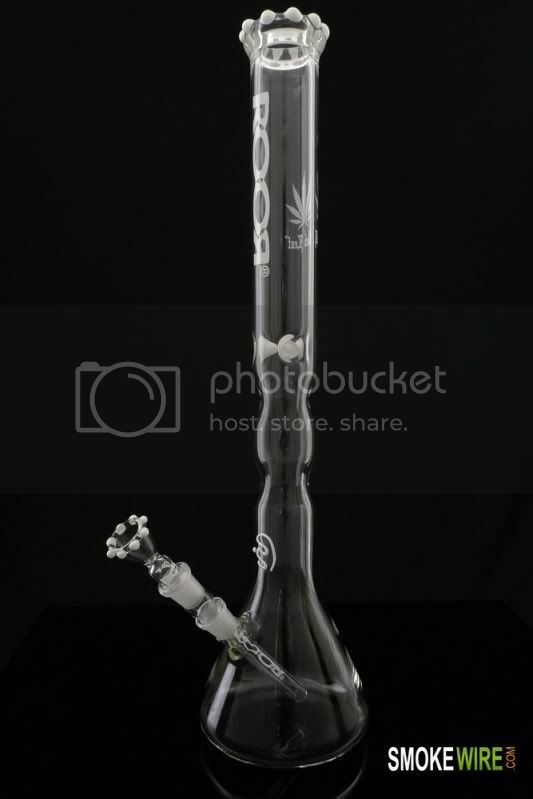 i finally realized you need to just go for it and buy something that is killer made out of very heavy walled glass your gonna pay for it but it will be the only bong you will ever use. like Sleek glass they have these killer setups with a honey comb perc up to a UFO perc then into the tube crazy pipe. UBG Unbreakable Glass its another very good company i own 3 UBG 1 is a bubbler with a UFO perc, the other is a oval slitted perc then up to a 12 tree perc then up the tube and my last has a nice ash catcher on it with a slitted perc and the piece has a big donut perc with slits on outside and inside the donut hole. that RooR is nice but there only single tube bongs the new ones with the sections in it with the different percs clear out in a second compared to that RooR that bong is probably pricey maybe around $200 just cause its a RooR your paying for the name. it is a nice piece but there are many co. making better stuff for a bit more money. not only that but the nice ones have some sweet glass work done to them stuff like reverse disks and other nice art work. also if your gonna get a pricey bong it would be good to look into an ash catcher that way the bong stays as clean as possible. these bongs average $300+ but again u take care of it and it will last forever its very thick glass made properly on a lathe. here is the reverse disk on the mouthpiece, i call this piece the Cobra killer cause of its shape and how it hits. the bottom disk of the Cobra is about 6in. great glass work and its a signed piece only very good glass artist do that its hard to see but he etched his name on the moth piece Blower named FOGZ this piece and the orange one are no longer being made and the signed one will go up in value with time and as FOGZ gets better. after the 2 green bongs the orange one is next in line for my favorites the blue one is very very nice i just enjoy the others better. the blue one tears you up it gives monster rip's even when trying not to. i always use a ash catcher with my bongs the orange and blue one i have some tree percs 1 has 6 trees the other has 12 trees they did not fit evenly on the bongs so i heated them up and bent the glass till they fit perfect. Last edited by Delta-9; 07-06-2012 at 04:20 PM. If you are looking for the best and cheapest price glass bongs online then no need to look around. We sell bongs at Amazon before, and now we build a website which have the amazing glass styles that you would love to purchase.